0060626852 Free domestic ground shipping on all books! Ships promptly from Texas. 0877730334 Free domestic ground shipping on all books! Ships promptly from Texas. 0835670384 Free domestic ground shipping on all books! Ships promptly from Texas. 0806985267 Free domestic ground shipping on all books! Ships promptly from Texas. 0394448049 Free domestic ground shipping on all books! Ships promptly from Texas. 0809120534 Free domestic ground shipping on all books! Ships promptly from Texas. 0310353319 Free domestic ground shipping on all books! Ships promptly from Texas. 0895551020 Free domestic ground shipping on all books! Ships promptly from Texas. 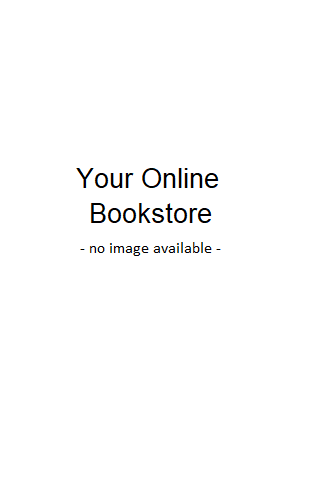 0060664215 Free domestic ground shipping on all books! Ships promptly from Texas. 0060669330 Free domestic ground shipping on all books! Ships promptly from Texas. 0895269643 Free domestic ground shipping on all books! Ships promptly from Texas.